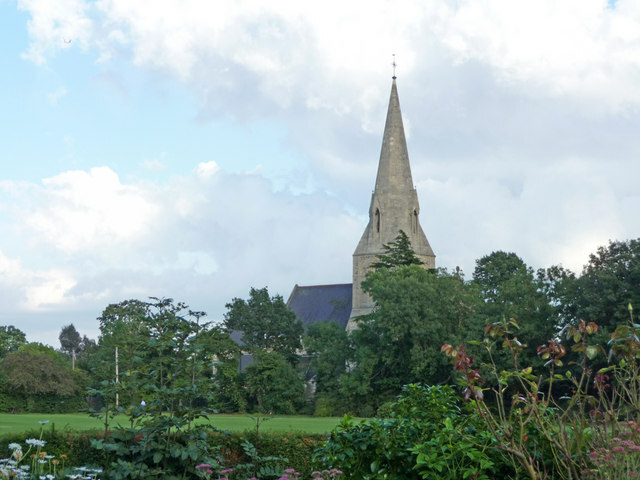 This blog contains some of my contributions for The Spire – the monthly parish magazine of Christ Church. As you can see from my articles, I am not a professional blogger or writer – I’m an ordinary member of the congregation! I also (try to) sing in the choir. My posts cover a variety of topics – reports on events that take place in the church, to choir tours and concerts, to comment on current affairs of local and national interest. These articles are my own views and not necessarily those of the Church or the Choir, although I’m not often that out of step! This isn’t a ‘shock blog’!